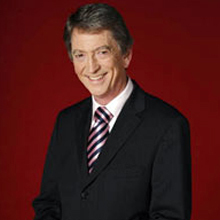 Gordon Burns is one of the best known television presenters in the North West of England, and a familiar face across the rest of the country thanks to his 18 years of hosting The Krypton Factor, ITV’s highly popular quiz programme. The programme was shown at peak times and gained audiences of up to 18 million people; Gordon wrote all the scripts and devised many of the tough challenges for the contestants. 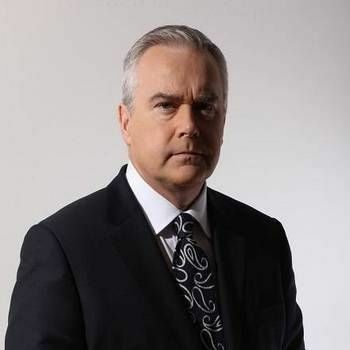 For 15 years, Gordon presented the BBC’s evening news programme North West Tonight, gaining him five Royal Television Society awards for best regional presenter; the programme also picked up six RTS awards for best regional news programme. Gordon also won the coveted BBC Ruby Award for best regional presenter in the UK. Gordon is a journalist by trade and began his career as a newspaper reporter with the Belfast Telegraph in his home city. Moving to England, for 10 years he provided live commentary for the ITV network on Labour, Conservative and TUC party conferences. During his career, Gordon has interviewed every Prime Minister from Edward Heath to David Cameron – eight in all. It’s a record unsurpassed by any other broadcaster. 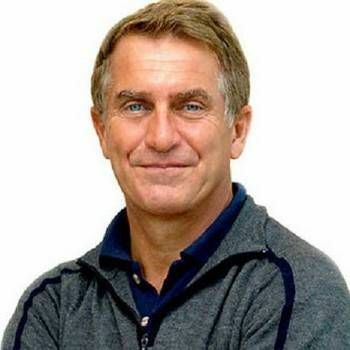 In 2010, he was honoured for his “outstanding services to broadcasting” with an honorary doctorate from the University of Bolton. Gordon is very much in demand for Corporate events, hosting conferences and award ceremonies and training events. To book him, please contact Prime Performers via the online booking enquiry form or alternatively call 020 7251 8222 to discuss your requirements. I just wanted to send you a quick email to say how pleased we were with how Gordon hosted our ‘In Conversation’ event with Sir Nicholas Hytner on Wednesday. I know you don’t need me to tell you how professional he is – but I just wanted to say that the whole event went really well, and Gordon’s hosting was a huge part of that. Both Julia (The Lowry’s chief exec) and the National Theatre made a specific point afterwards of feeding back to me what a good choice Gordon was – so I just wanted to pass that on and say thanks.